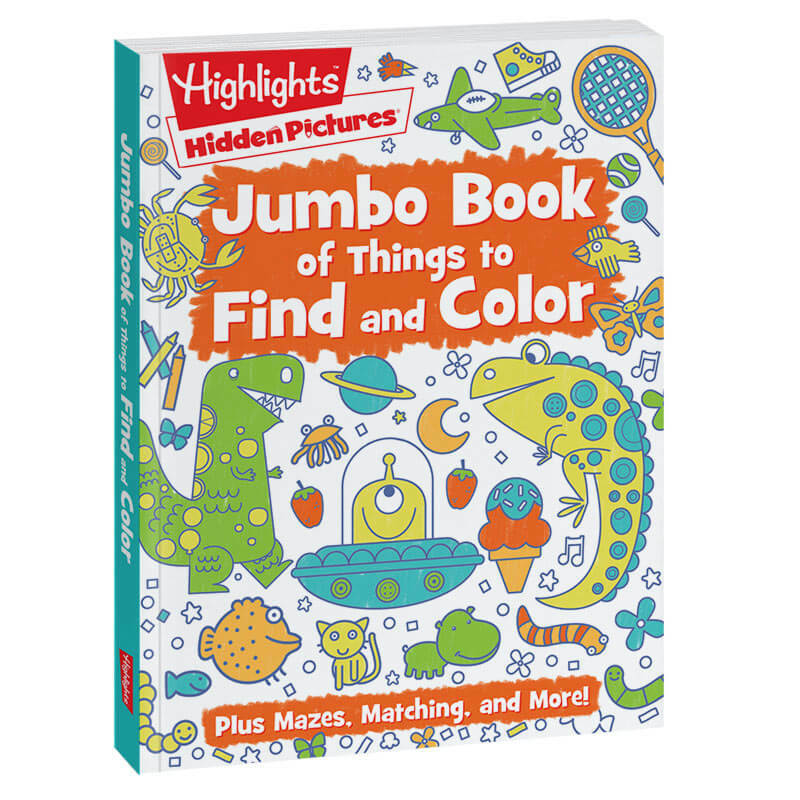 The Jumbo Book of Things to Find and Color is jam packed with Hidden Pictures® scenes and other Highlights favorites in a giant coloring book! 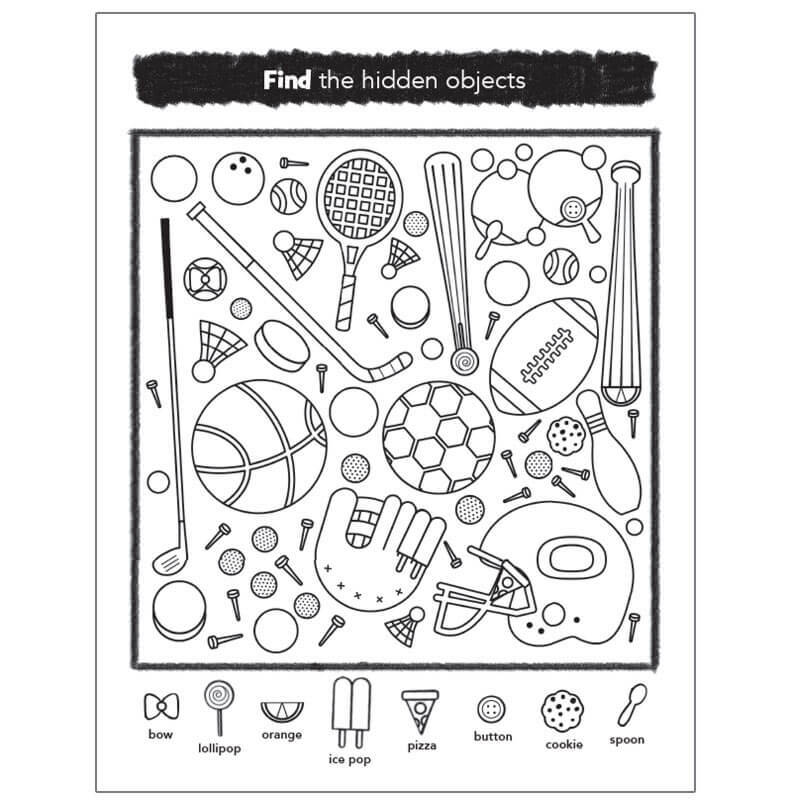 You’ll find our world-famous hidden-object games, plus matching, mazes and other puzzles to solve and then fill in with your favorite crayons, colored pencils or art markers. 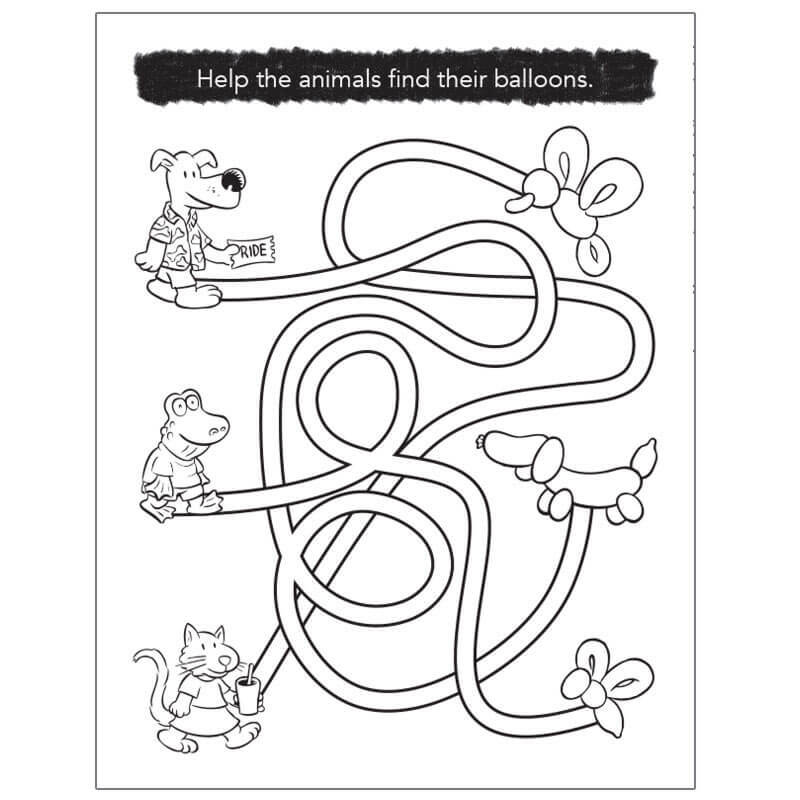 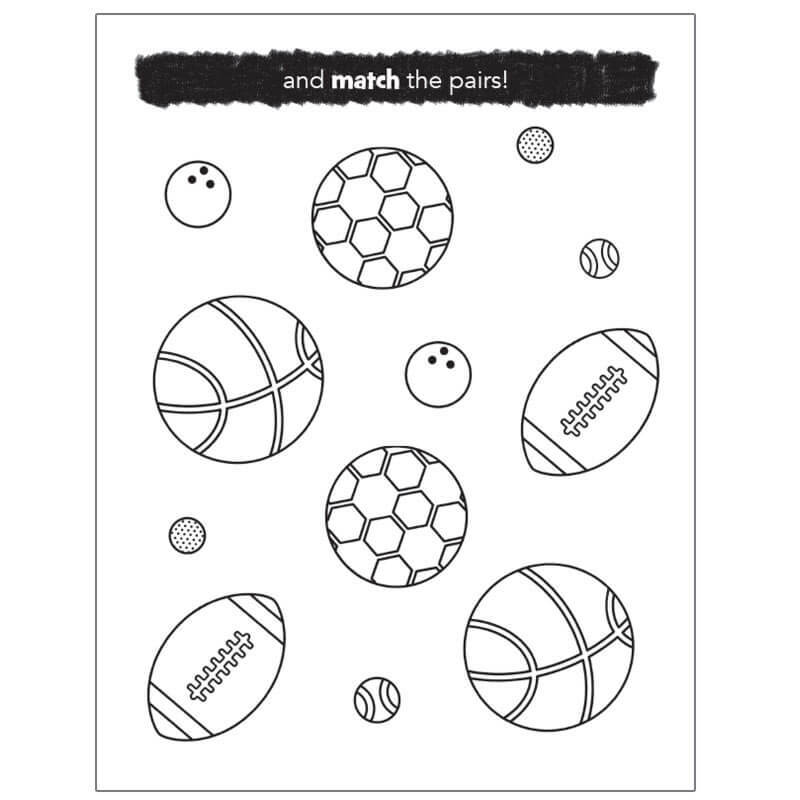 Specially chosen for their coloring-friendly details, each search-and-find scene is now twice as much fun as before! 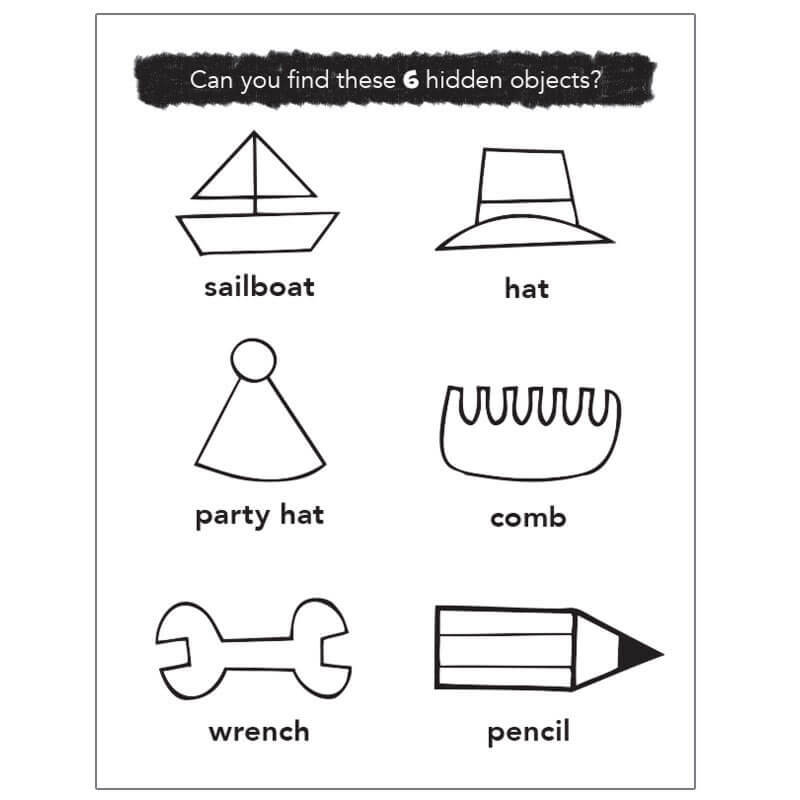 With so many activities in 1 puzzle book, kids — and grown-ups! 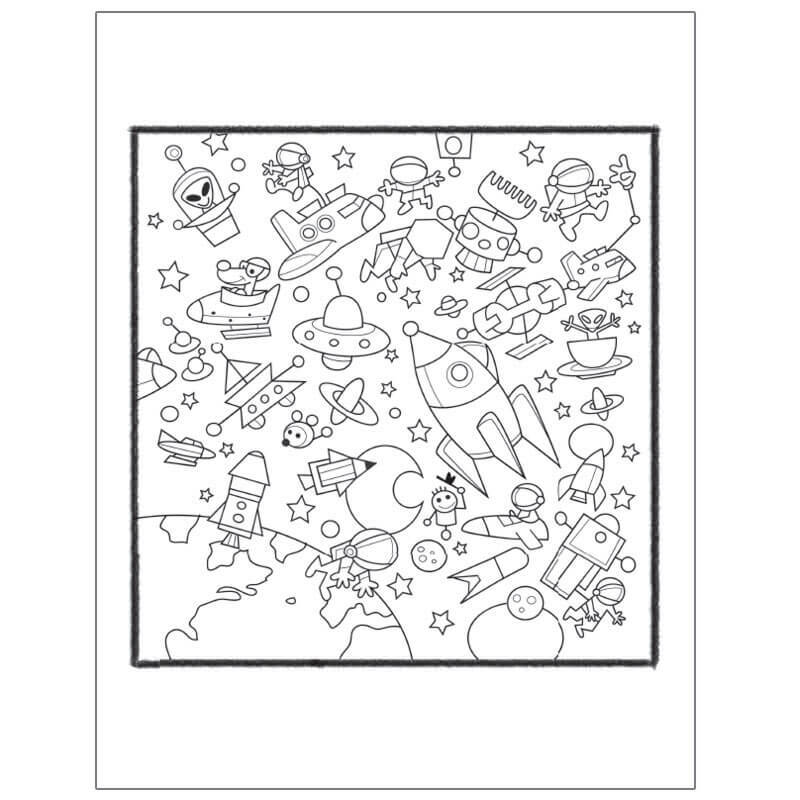 —will find hours of entertainment for all ages.